Posted June 15, 2014 by Ian McArdell & filed under Books. When John Hurt was cast as the War Doctor, a hitherto unseen incarnation who forsook his principles to take up arms against the Daleks in the Time War, it was inevitable that we would be left wanting more. While we have only ever caught snatches of that impossible conflict on screen, which might well be impossible to convey, prose seems the obvious medium to explore it and George Mann’s ‘Engines of War’ does just that. We take up the story with the plucky Cinder, a survivor who ekes out a desperate life as the member of a rag-tag human resistance on her Dalek ravaged home world. Moldox is one of the worlds surrounding the Tantalus Eye, a temporal anomaly at the heart of a spiral system which predates Time Lord Society. Crashing his TARDIS after a battle, the Doctor and Cinder form an uneasy alliance when he sees the capabilities of a new Dalek variant. It seems the mutants of Skaro have been experimenting on themselves, spurred on by Time Lord attempts to alter their biology, and have been creating all manner of new variants. These ‘Skaro Degradations’ includes spider Daleks, horrific suspended human torsos and, most worryingly, a spin on the Special Weapons Dalek which has the ability to remove its target from time itself. Author George Mann, who was responsible for the Krynoid adventure from the recent ‘Tales of Trenzalore’ short story collection, has created a fairly restrained tale. 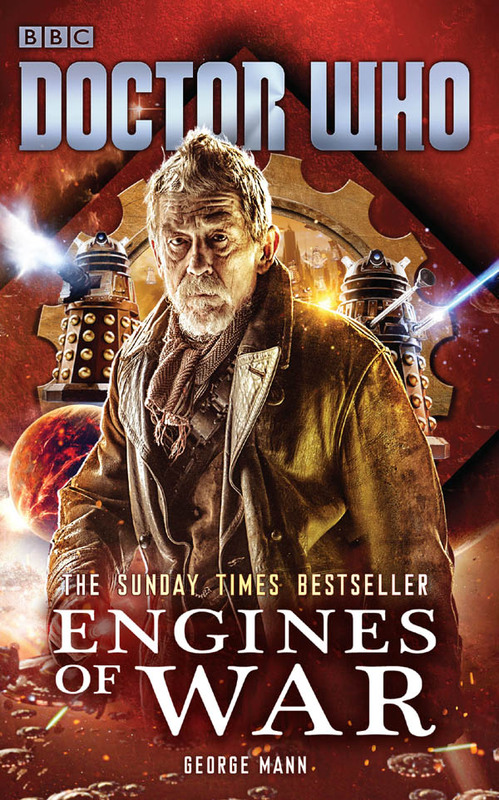 With a whole lifetime to explore, he focuses on the latter moments of the War Doctor’s life. He stands very much in the middle of the conflict, used as an agent provocateur by his own people but holding no formal military rank. Consequently he butts heads with the Time Lord hierarchy, as personified in Timothy Dalton’s terrifically hard-bitten incarnation of Rassilon from ‘The End of Time’. Mann captures the Gallifreyan President perfectly, driven to unspeakable extremes to save his people from extinction. This rougher version of our hero still remains principled though, he is sharp and sardonic but not unnecessarily violent and Cinder’s perspective grants us a view of his actions, catching the occasional glimpse of the Doctor we know underneath. Again, Mann’s characterisation is spot on and we hope an audiobook will be forthcoming as we can hear John Hurt loud and clear in the dialogue. This is clearly not the Doctor of old though and it is proven early on when a re-run of the famous “Have I the right?” moment from ‘Genesis of the Daleks’ shows him to act decisively with few qualms. The Daleks know him as the Predator with good reason! As well as referencing recent stories, the story reaches back into Doctor Who history to show settings such as the High Council chamber and even the Death Zone for a rather nasty surprise. To his credit, the author shows plenty of restraint though and does not let continuity overwhelm the story or overburden it with old friends and acquaintances. ‘Engines of War’ provides adventure with the highest stakes and delivers its central character nicely to his position at the beginning of the anniversary special, with a pleasing echo of the incarnation’s birth. 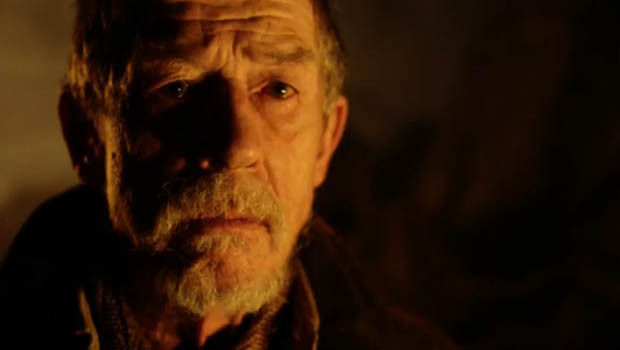 While he may cry “No more”, we will happily demand plenty more of this War Doctor! Published in paperback on Thursday 18 June 2015 by BBC Books.